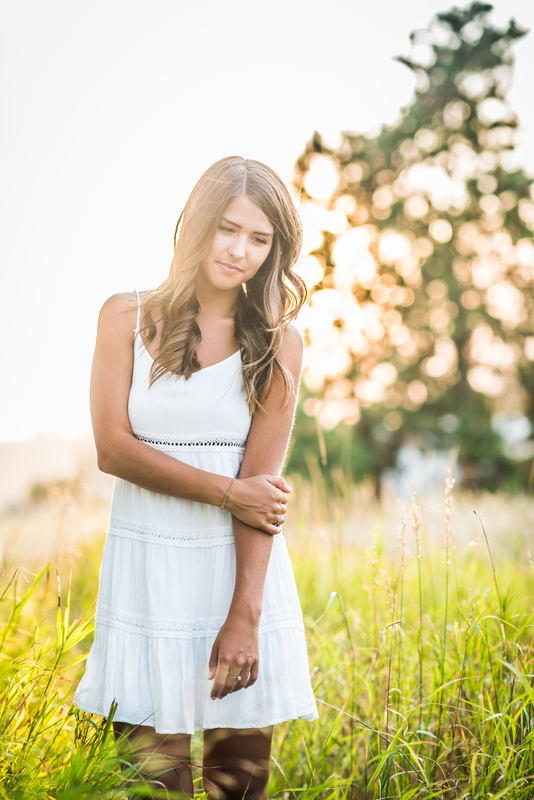 I am excited to share this session – it’s a new favorite of mine! Cori is a Mt. 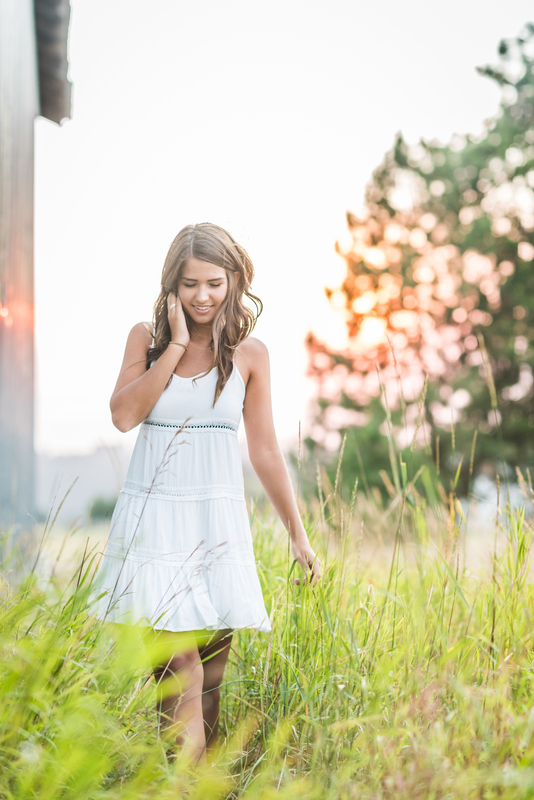 Spokane HS senior and I think it took her all of 2 minutes to warm up and then every single image was pure perfection! This session took place in the midst of all those Eastern WA fires in August and the sunset was literally a beautiful golden pink color, I don’t think I have ever photographed in light quite like this. As much as I loved the light, working with Cori was even better. She is sweet, kind, and truly a natural in front of the camera (which always makes my job so much FUN!). 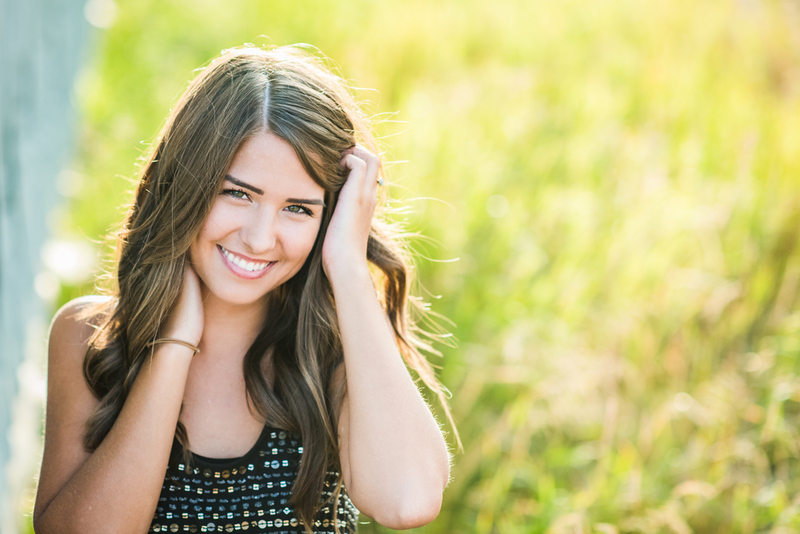 A senior photo can be technically perfect, but it’s even more beautiful when your subject is comfortable in their own skin and able to be their authentic self in front of the camera…Cori did just that! 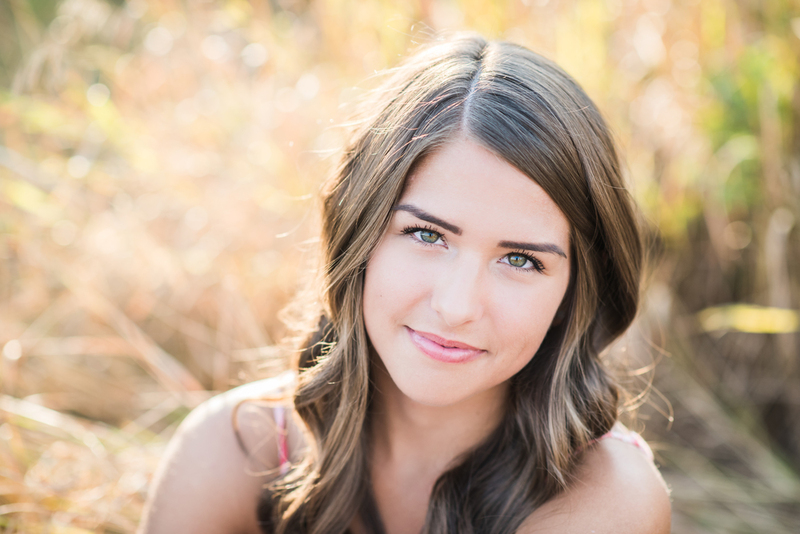 She is passionate about caring for others and is planning to attend the WSU Nursing program. I know she will do so well with whatever her future brings! Thank you for choosing me to capture this important time in your life! You are pure JOY!